Solo travelling can be quite daunting so I’ve collated a list of the best cities for solo travel based on where I’ve travelled to. The criteria I have based mine best cities for solo travel list is safety, affordability, the amount of things to do, accommodation and the city’s vibe. I honestly love travelling solo and I would highly recommend solo travelling at least once in your lifetime. Cities are so easy to navigate around once you get the hang of their transportation systems. In cities there are also so many more things to then smaller towns and the countrysides. A lot of cities also offer day trips outside of cities. MY HOMETOWN! London is a beautiful city full life and definitely one of the best cities to solo travel in. Firstly, getting around London is simple, once you’ve got yourself a topped up oyster card, you’re good to go. With buses and trains running regularly, you can get from A to B in no time. There are also so many different routes to one destination, getting around is made easy. Although London can be quite expensive, there are ways to minimise your costs, such staying AirBnbs, buying travel cards which are cheaper then topping up everyday. 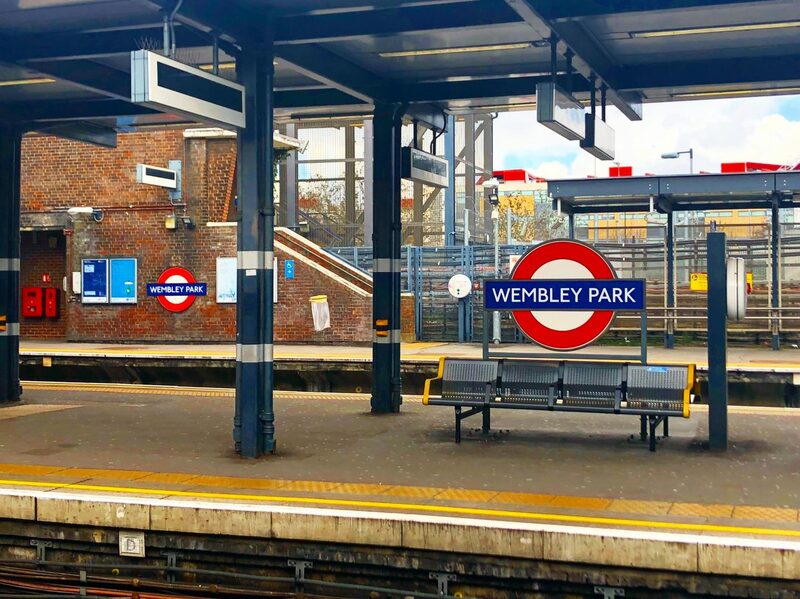 There are also so many free things to do in London, websites such as Timeout and Visit London are great for listing free things to do in London. With London being so culturally diverse, you can travel the world in a day. Start with a full English breakfast, Italian for lunch and Indian for dinner, then end your night by Cuban Salsa-ing the night way. BONJOUR MON AMIS! 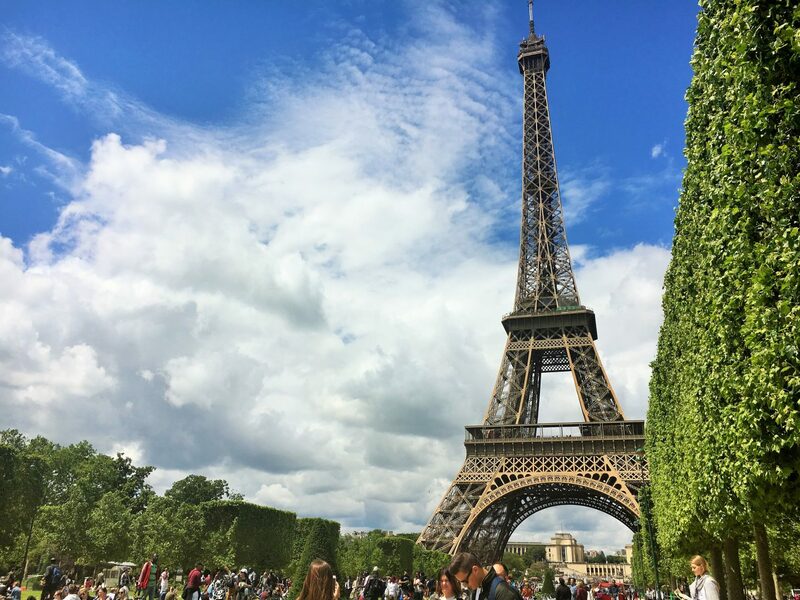 Paris is another that I would say is great for solo travel as again, it is so easy to get around and a lot of there monuments are not far apart – pretty much walking distance. Paris definitely is quite expensive, so if you are a budget traveller then this may not be a city that you would want to spend too much time in. For those who are into art and history, you’d love this city. There are so many different museums and galleries that you can visit. Also the architecture in Paris is phenomenal. I don’t find the Parisian vibe as social, but there are quite a few tours in Paris that would be great for helping you meet people in Paris. WHEN IN ROMAAA! Anyone who knows me, knows I absolutely love Rome. It is the first city I properly solo travelled in and I instantly fell in love. Getting around Rome is super easy, most use the Metro or the bus. It is also really easy to walk. Me and my room mates walked from Termini Station to The Vatican City and it only took us about an hour. There was so much to see on the way, so it was a well worth it walk. The FOOD! The food in Italy is great full stop, but Rome has amazing gelato and if you go to the right restaurants, amazing pastas and pizzas. Read my EATaly guide to ensure you’re eating the authentic Italian cuisine. 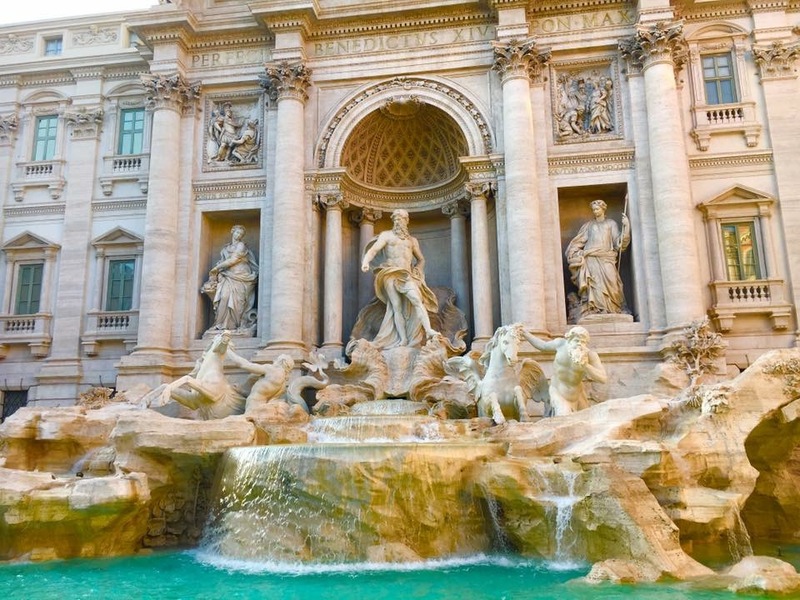 Rome is beautiful and one of the best places for solo travel or even couple and group travelling. VENEZIA, The City of Canals. One of the most romantic and beautiful cities in the world is also one of the best cities for solo travel. 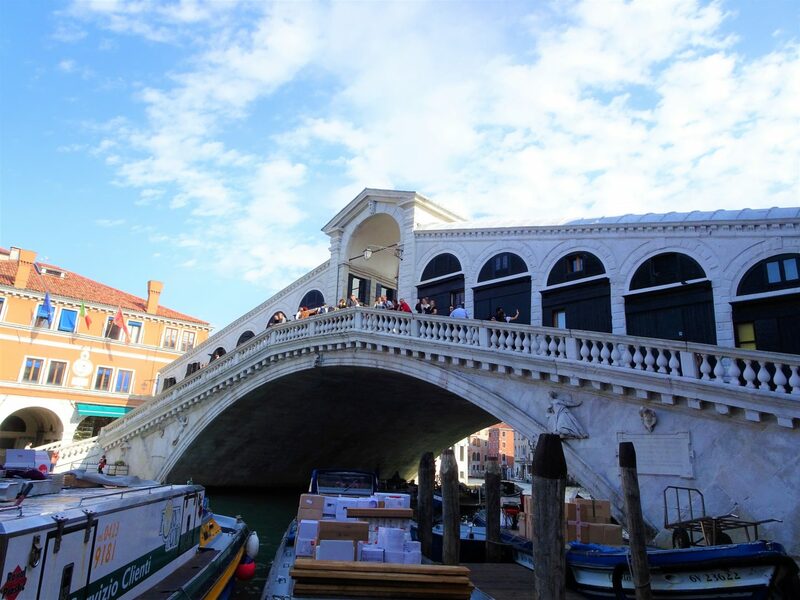 Although you can definitely get lost in Venice, its a great city to be lost in. Its super safe – unless you fall in the water and cannot swim – haha. Food tours great in Venice, to ensure that you are paying local prices rather than tourist prices, again my EATaly guide will give you all the tips and tricks need. Venturing away from the main island and exploring Murano and Burano is also a great way to make the most out of your trip. They are also only short rides away on the Waterbus. Burano is perfect for the gram with all its colourful buildings if that’s something you are looking for. GO SLOW! 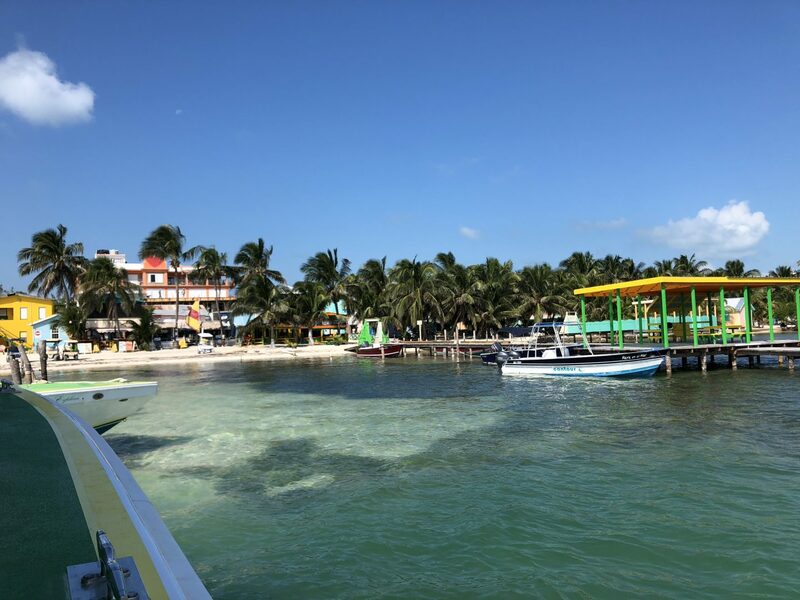 Caye Caulker is an affordable paradise for all. So its not quite a city, but you get a boat from Belize City to Caulker – haha. The Belizean has so much to offer for travellers and if you’re travelling solo, you will make new friends in no time. The locals are so welcoming to tourists and are happy to recommend great places to eat, snorkel, scuba dive and anything else you would want to do. You can literally walk from one end of the island to the other in about 30 minutes. People also get around via golf cart taxis or just hire bicycles and actually walk bare foot. Again, Caye Caulker is so safe whether you are a female or male solo traveller, I would not say you have anything to worry about. Also, if you want a luxury getaway feel, they have a beach bar which is a little boat ride away called Koko King which is little paradise, I spent all day there and it was amazing! Senors y senoritas! Madrid has been add the to list of best places to solo travel as it has one of the most lively vibes of the cities I have travelled to. 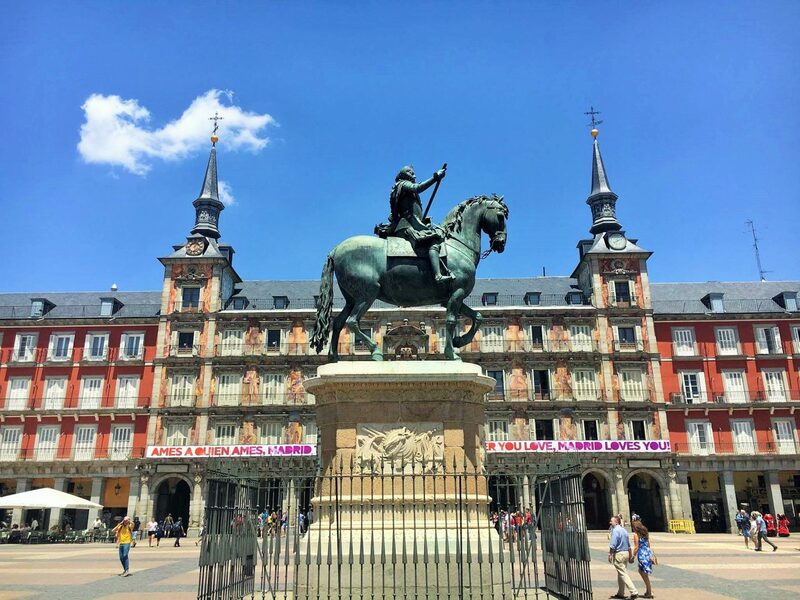 Again, there as so many different things for you to do in Madrid, I would recommend getting some churros and seeing a flamenco show – maybe even taking a lesson or two. If you enjoy shopping, then Madrid is definitely for you. There are so many places to both clothe and shoe shop and an abundance of sales. I had to buy a whole new suitcase on my way back from Madrid last time I was there. Majority of the people you cross paths with will speak English (obvs only helpful if you speak English – Lol). Madrid is similar to London in the sense that it is quite diverse, you find many different cultures and colours. 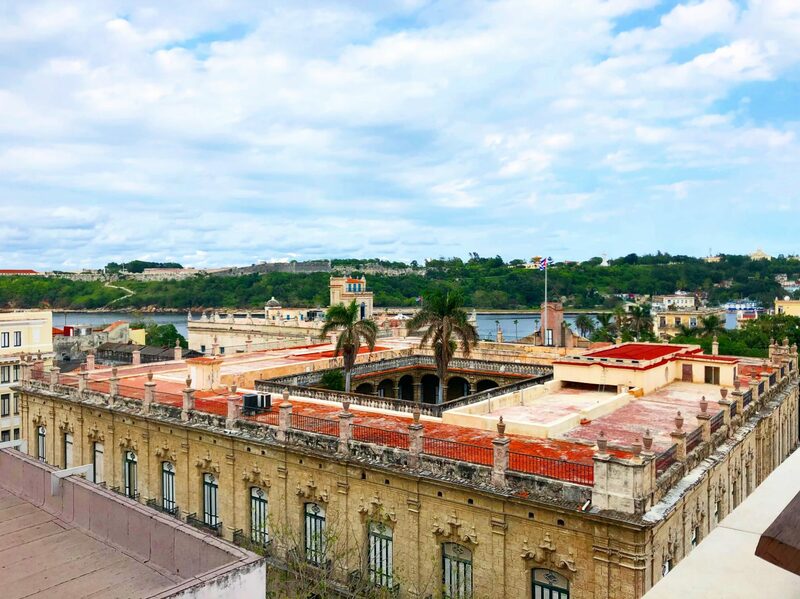 When in Havana, you definitely will not be alone. The people of Havana are so friendly and always wanting to help visitors to their country. They are proud to be Cuban and want you to have a great time while you’re there. The guy at the churro stand, the guy with all the puppies on puppy corner, the lady in the traditional dress with the cigar. They all welcome you to Havana with open arms. Also, Cuba is known to be the safest country in world. Honestly, you can be walking around at 3am by yourself, male or female, and you’re super safe. Also, everything is super affordable in Havava, especially if you negotiate. You can find places to stay called Casa Paticulares from £10 per night, some even provide breakfast. Ever been to any of these cities? I would definitely recommend that you take a trip to any of them. Hope you enjoyed my best cities for solo travel – would love for you to share yours with me. 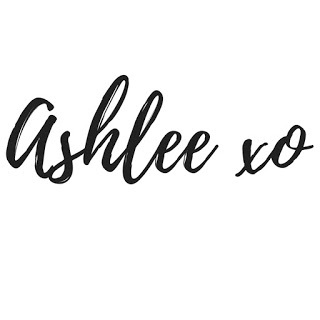 This is a brilliant post – so many places I can go on my own! I absolutely adored Rome and I’m going back next month! 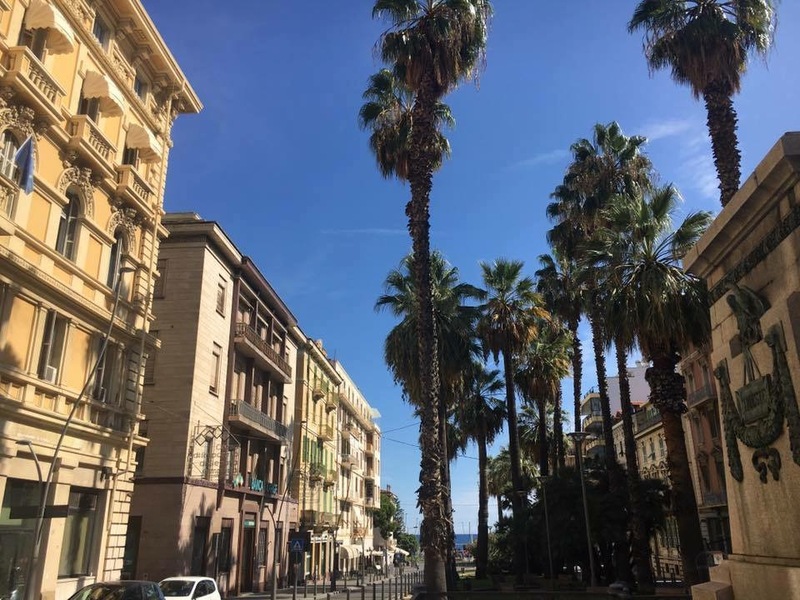 I also think Nice is a nice place for solo travel! Thank you! Yes, there are so many places all over the world that are great for solo travel. I haven’t been to Nice, but I would love to. Enjoy Rome!